On this West Virginia Morning, two years ago, for our Struggle to Stay series, we began following two apprentices with a job-training program called Refresh Appalachia. The program is teaching Crystal Snyder and Colt Brogan to farm, while also helping them go to college. On this weekend’s episode of Inside Appalachia, we’ll look back on the challenges Colt and Crystal faced at work, and in their personal lives. Roxy Todd caught up with Colt and Crystal earlier this year at a Refresh Appalachia work retreat, to hear how things are going at work, and what their plans are after graduation. Also on today's show, you might have heard of a new fitness fad called “goat yoga” that’s becoming popular across the United States. But what about puppy Pilates? This week, West Virginia University Student Health hosted a puppy Pilates class aimed at de-stressing students before finals. Kara Lofton reports. And on this week's Mountain Stage Song of the Week we hear Songwriter James McMurtry's "State of the Union," which depicts a family's inner-conflicts, long-standing grudges and stubborn optimism. On the latest episode of WVPB’s podcast Us & Them, host Trey Kay puts an episode they produced back in 2015 under the microscope. 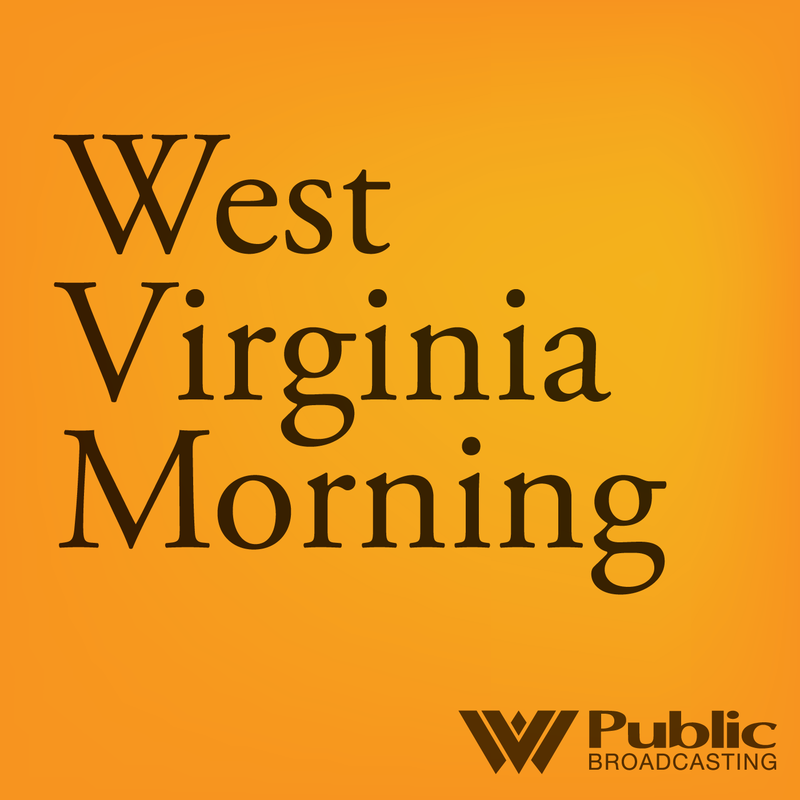 The episode featured a conversation between West Virginian Karl Priest, a retired public school teacher, and physicist Christopher Keating. When this show was originally released, some listeners thought Trey handled the whole thing badly. So he went back to see where things went off the rails. The fire was rough on Colt. He didn’t hear from his mother for weeks at a time, and he lost a lot of sleep worrying about where she was staying, and what would happen to her, now that she was homeless. He and his mom drifted apart again, and they haven’t spoken much over the past few months. But winter was, in many ways, a turning point for Colt. It’s not always easy to live in these mountains, but some of us are determined to stay. In this week’s episode of Inside Appalachia, we'll explore the deep roots to the region in a new series called The Struggle to Stay. Appalachia isn’t alone in watching its young people fight with the decision to stay or go from their homeplace—it’s a conversation happening all over the country. But people are leaving parts of Appalachia at a rapid pace.